You are viewing events tagged needle arts. 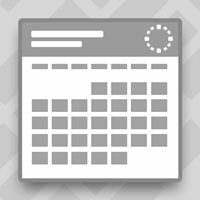 View all events. 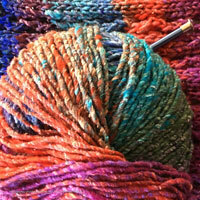 Adults & Teens Drop-in Drop by the library to work on fiber arts projects such as knitting, crocheting and quilting! 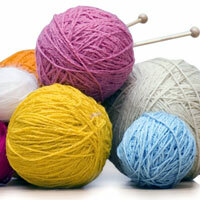 Adults Drop-in Knitters and crocheters are invited to gather for a night of crafts and socializing! Participants are asked to bring their own supplies.